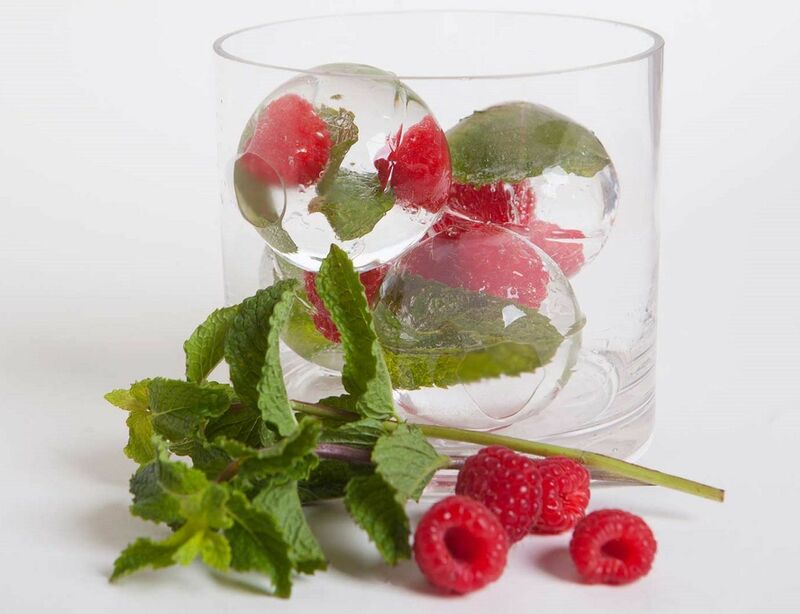 If you prefer your drinks on the rocks, then shouldn’t your “rocks” be round? 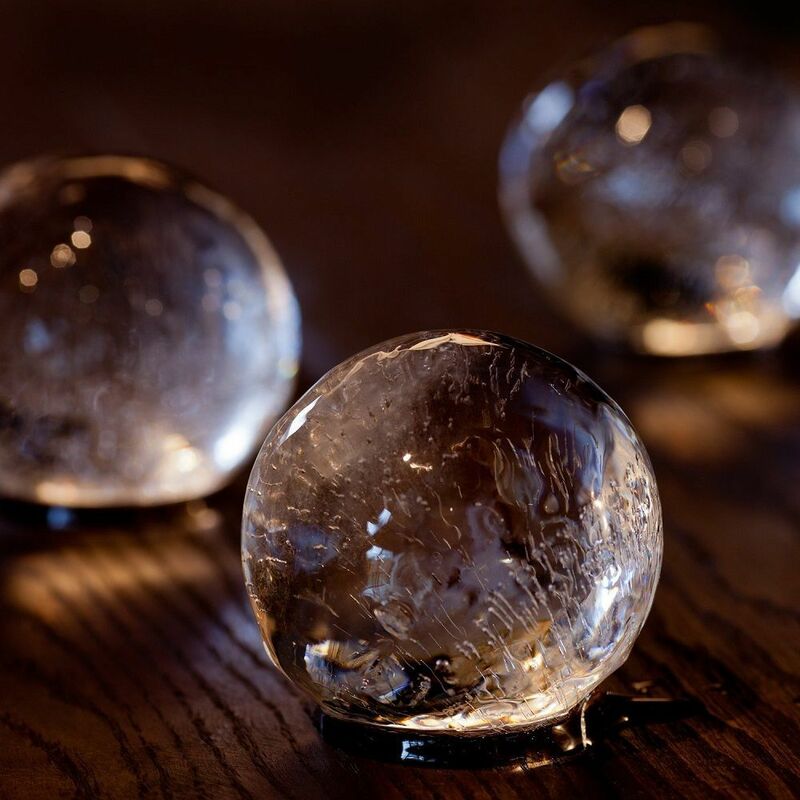 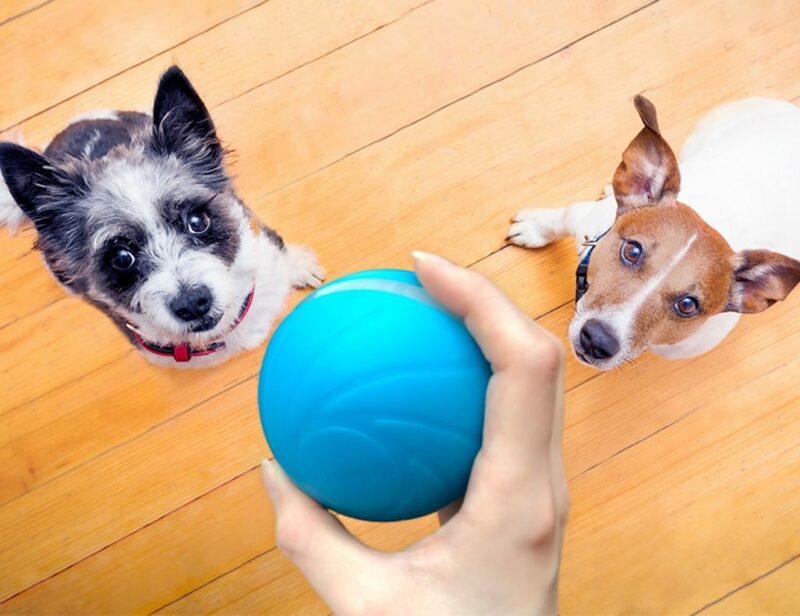 Now you can create perfectly shaped ice spheres with the Ice Ball Mould. 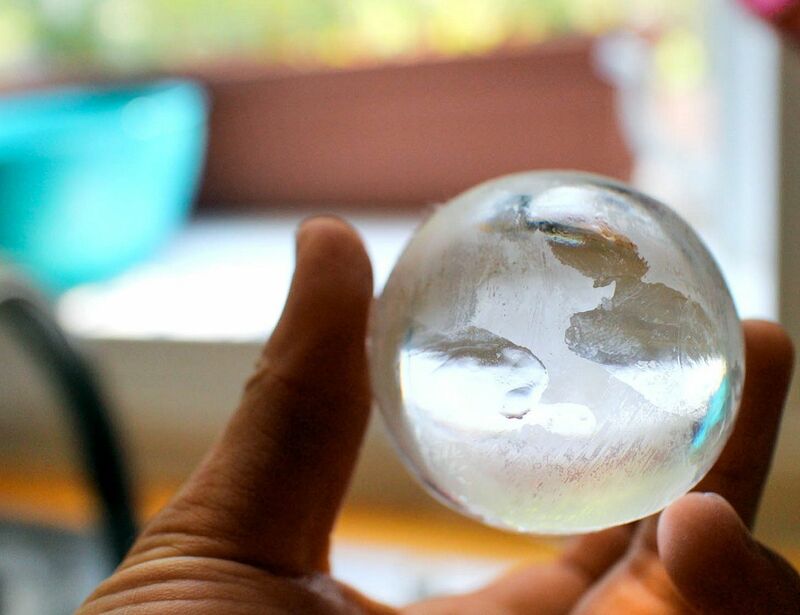 It’s not just about neat looking ice balls in your drink. 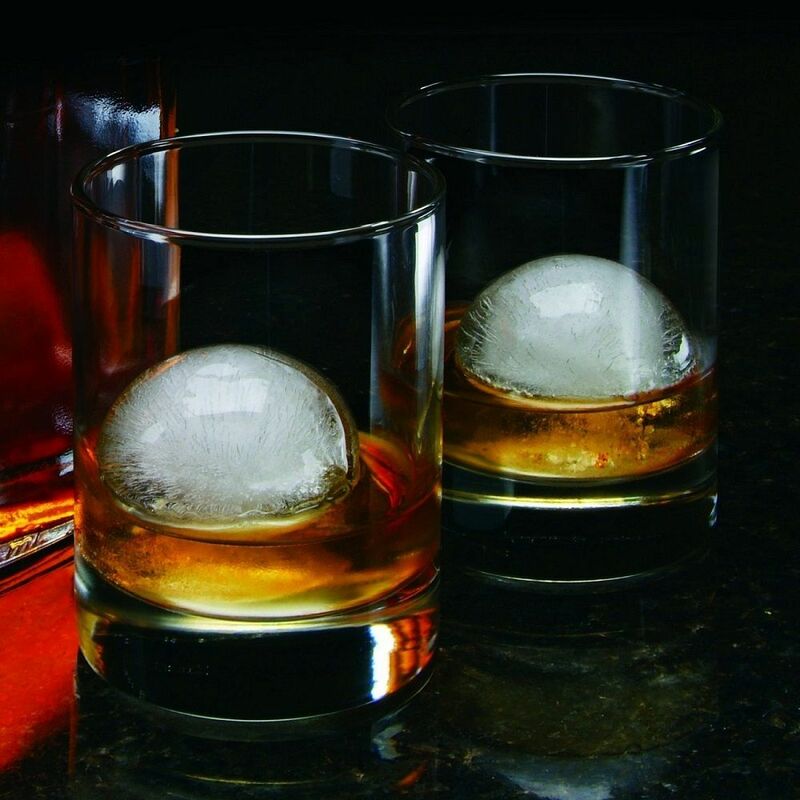 It’s actually very scientific too, because the lower surface area of the ice makes it melt slower and won’t dilute your drink even if you sit around nursing it for longer periods. 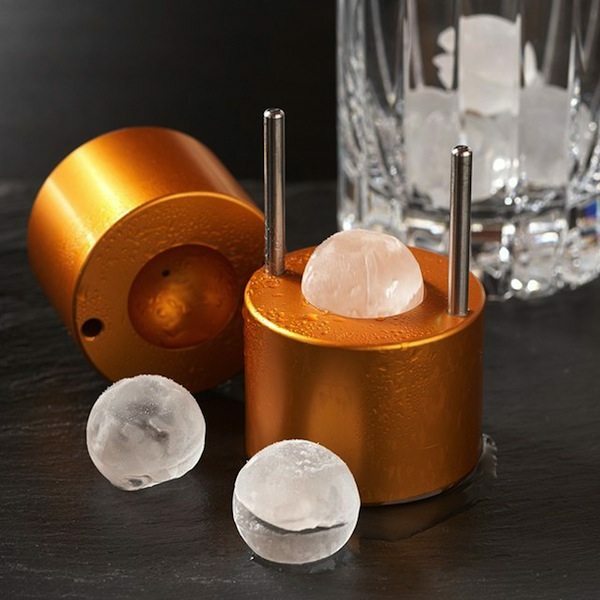 It’s made of solid aluminum and easily cranks out 30-49 ice balls every hour.